Fridays are automatically pizza days to me. I guess that&apos;s just from having it served as a rectangle with corn in school. Well the Rocket City has some of the best places to grab a slice that would earn an A on the report card! Here are a few of our favorites, but let us know if we missed any! The best part about this long-time Huntsville favorite is that it&apos;s family friendly and not fast food. Have a seat and enjoy yourself! We suggest the cheeseburger or white pizza! This restaurant on County Line Road in Madison can be upscale Italian for a date night or home-grown for pizza night. They cater to those looking for gluten free options and use fresh ingredients! 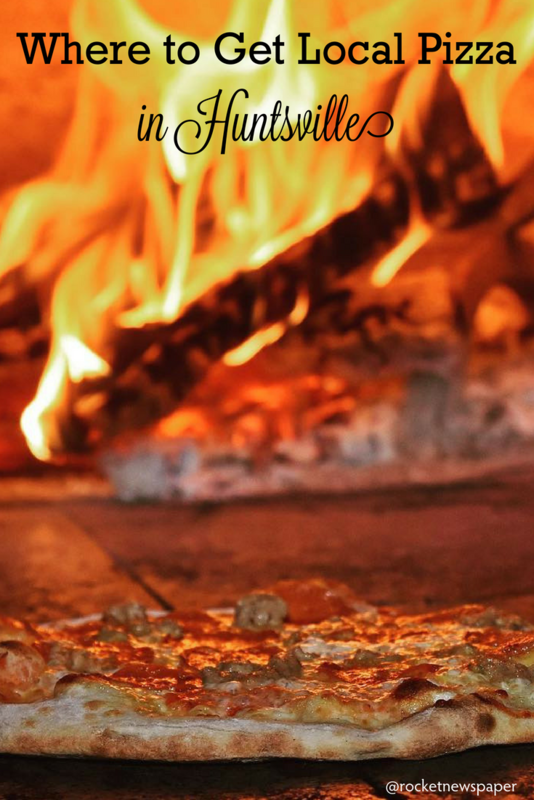 You get to see them put your pizza in the wood fired oven. It comes out bubbling and crispy on the edges. The pizza should be followed up with some of their adult ice cream from their campus creamery. The bourbon butter pecan is divine! They have pizza, but I do love a good calzone. Just call me Ben Wyatt. The best place about this restaurant is the portion sizes. You can easily eat here and have leftovers for the next day! 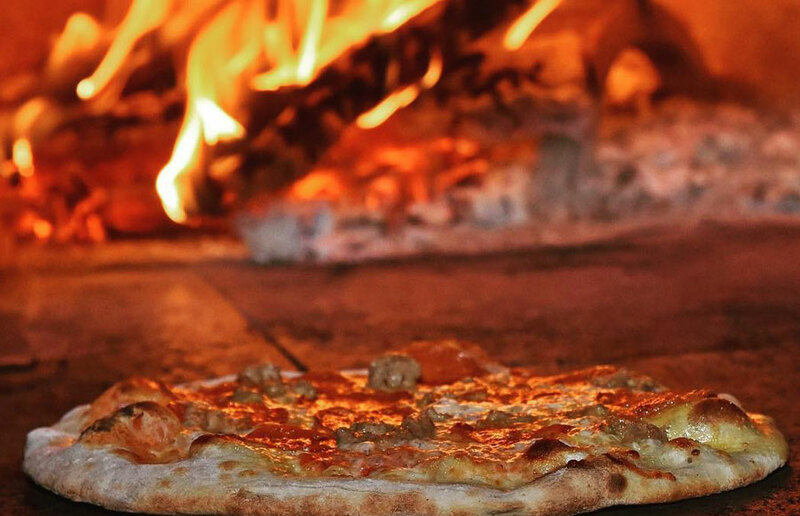 If you are looking for wood-fired pizza in South Huntsville, Mezza Luna has you covered! They also have excellent brunches, so just come back on a Saturday or Sunday morning! This is the place you go if you want Pizza with a view. It&apos;s just by the Huntsville Museum of Art so after walking around and discovering all of the wonderful works of art, grab some wine and pizza. The view of Big Spring Park is beautiful and if you are catching a show at the Von Braun Center, it&apos;s only a short walk! This is the place you get Italian food with an accent. The owner is from Italy and enjoys serving up her cuisine to families and friends. They have some amazing cocktails too! You can get Chicago Style Pizza from Terry&apos;s Pizza! If that&apos;s your thing, this is your place.